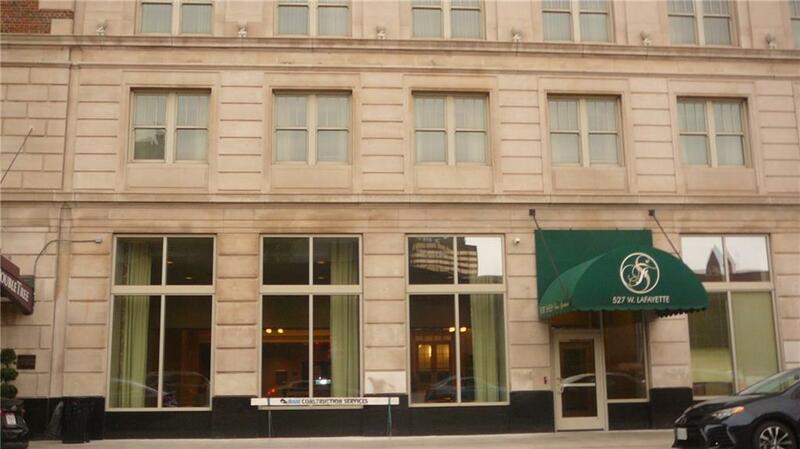 Wonderful new downtown Condo known as Fort Shelby Residence awaits a new tenant. 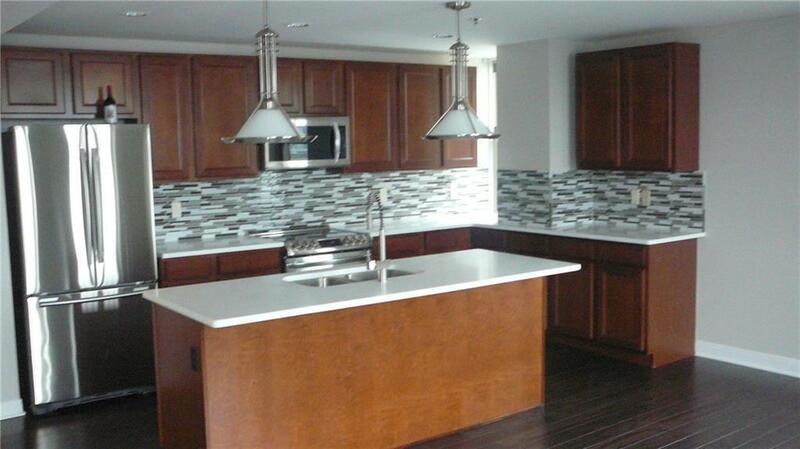 This exquisitely finished condo alsoinclude a hotel in the High rise building with the accompany hotel amenities available to the residents of the condo. 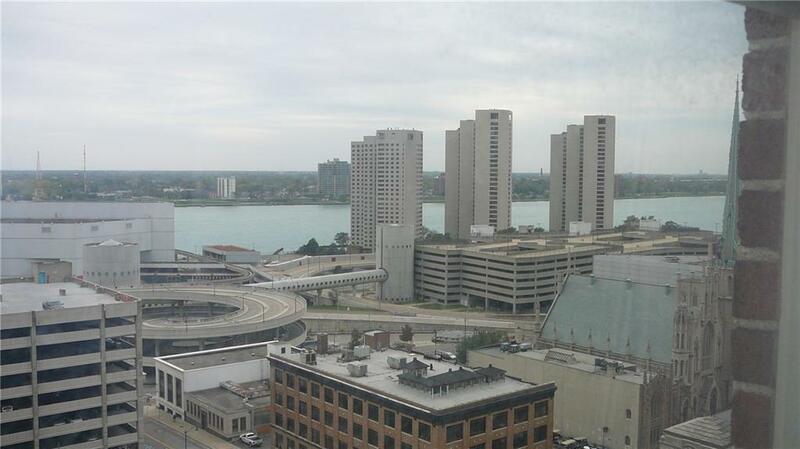 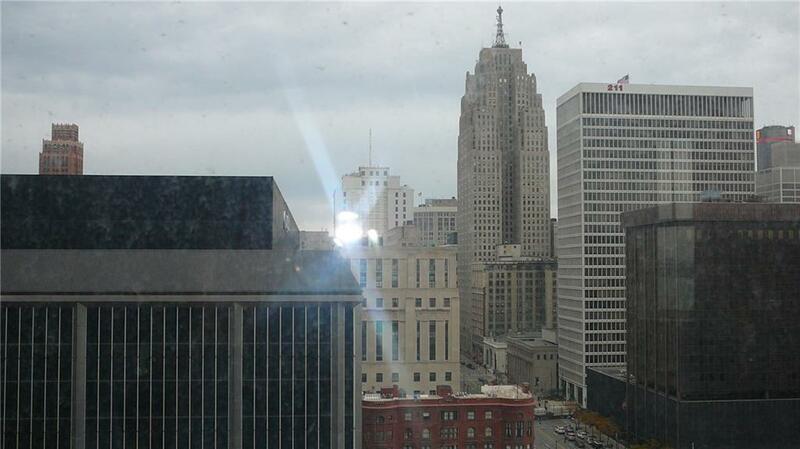 The unit has awonderful view of downtown Detroit.